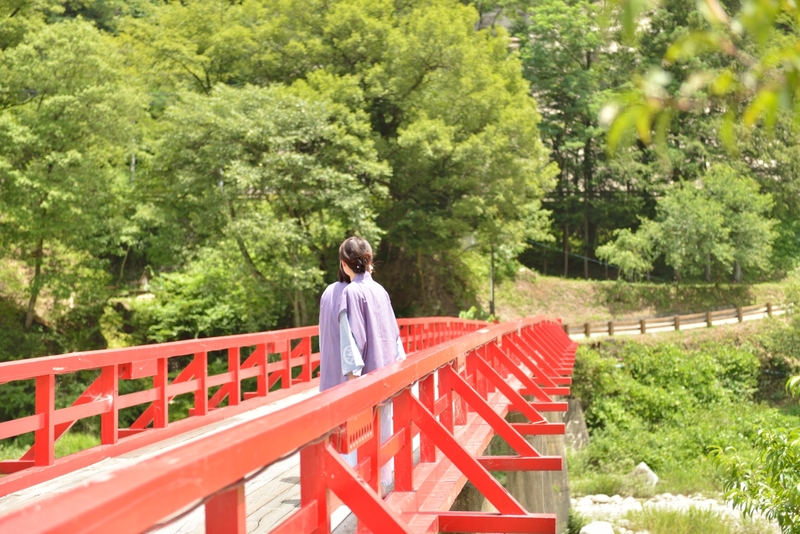 Located only a one-minute walk from Hirugami Hot Springs’ famous morning market. Enjoy the seasonal ingredients in the master chef’s recommended course. You will be surprised at first at how comfortable tatami mats spread over in our baths are!